Learn the 6 step approach to launching your product or service. Ready to make your next move to success? How to break down your idea into smaller ideas that are sales focused. How to find the right buyer for your product. How to price your product. How to brand properly for your targeted buyer. How to place your product in a position to be advertised properly. 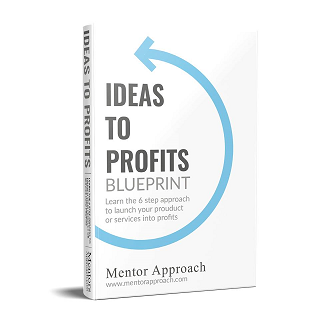 How to grow your idea into profits in 60 days! The smooth, simple process that will help re-organize your thoughts into action, for success. Stop wasting time hoping, and start planning for success. Each actionable goal becomes achievable with a step-by-step process. Turn your product or service into a profitable business that will attract investors, clients, customers, and more. Take your idea through the process of selling a product or service and turn it into a business that will bring life-changing cashflow! 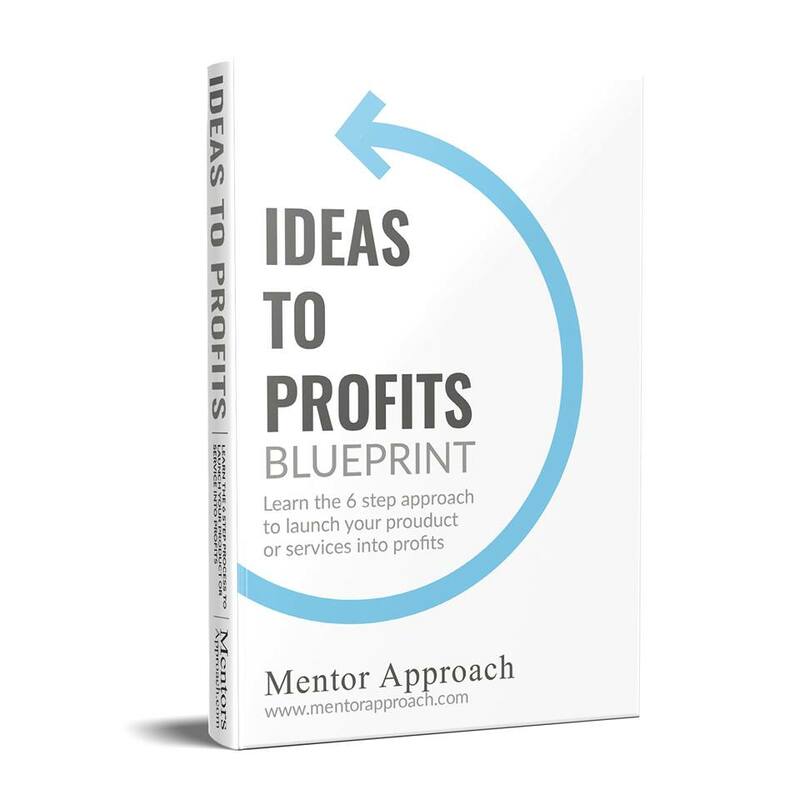 Ready to turn your idea to profits?